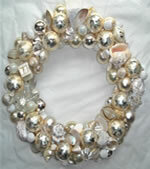 Aqua and crystal wreath is custom made by hand. 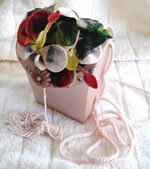 The wreath measures 14" outside diameter x 4" diameter inside. 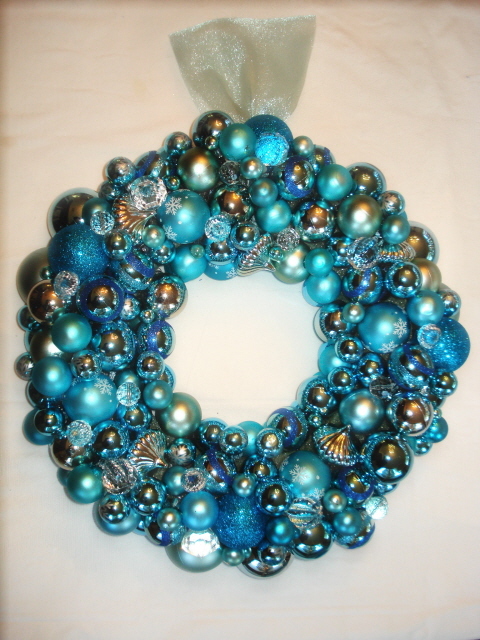 So many shades of aquamarines with crystal and glitter accents. 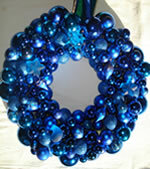 The wreath hangs with a sheer aqua ribbon.